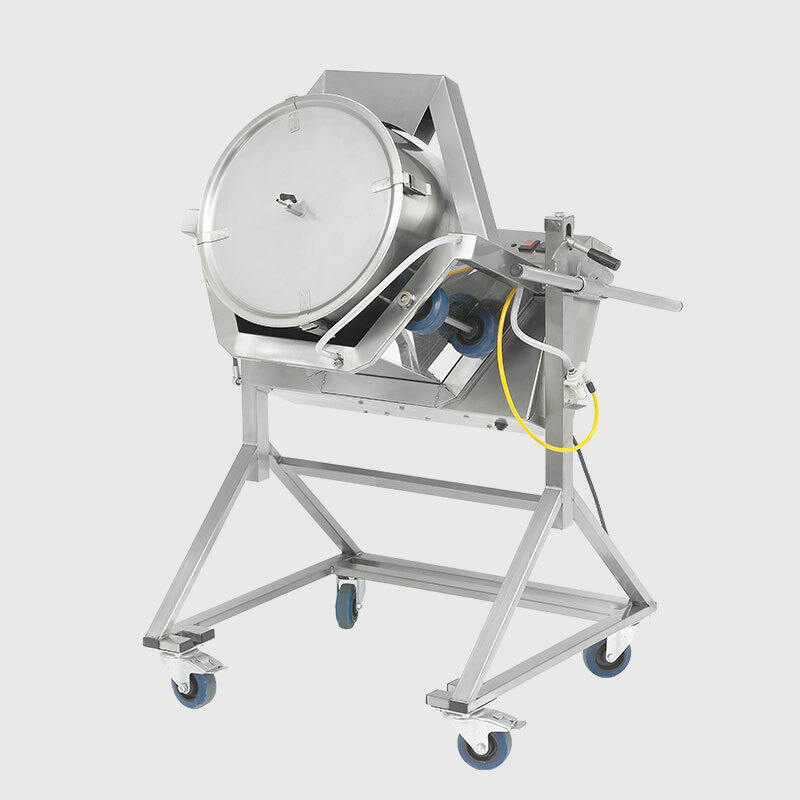 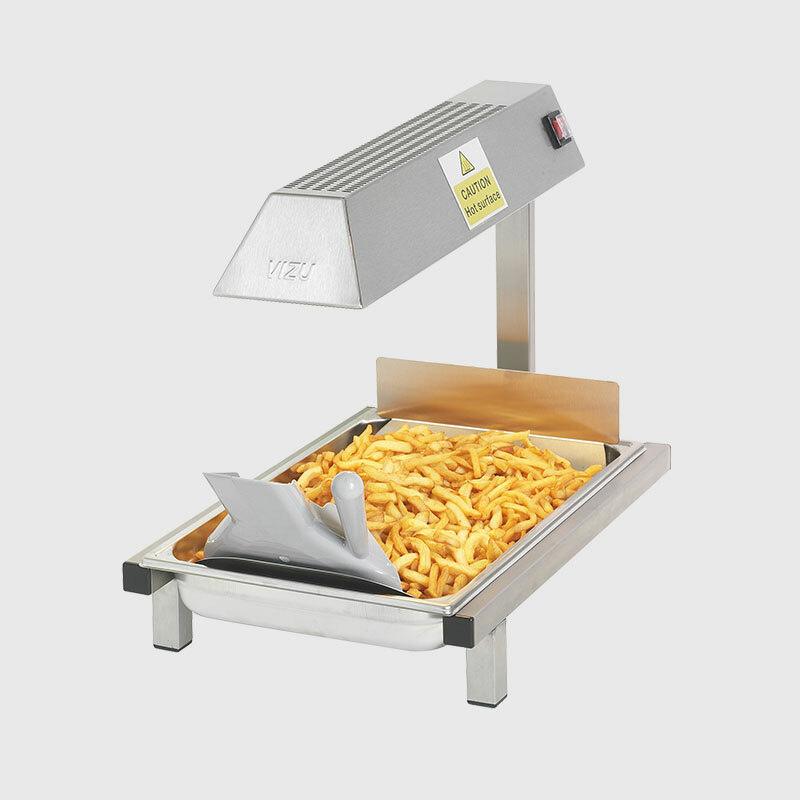 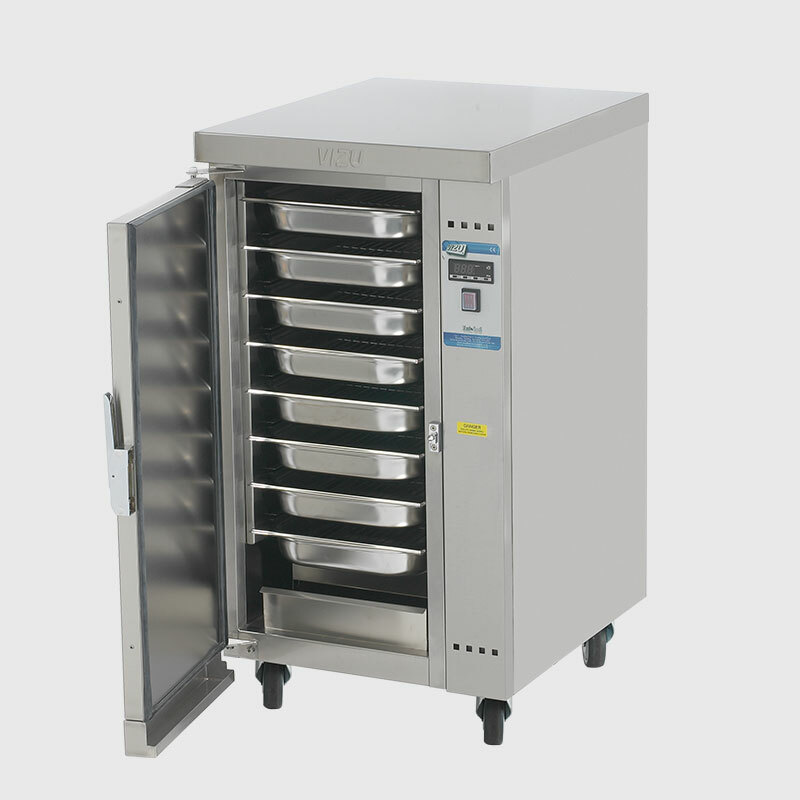 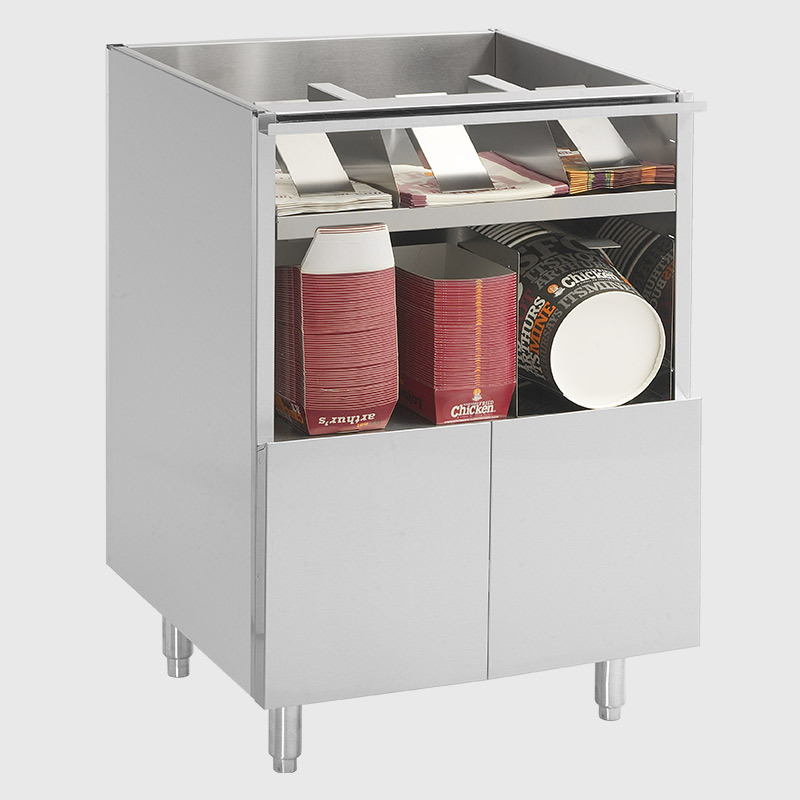 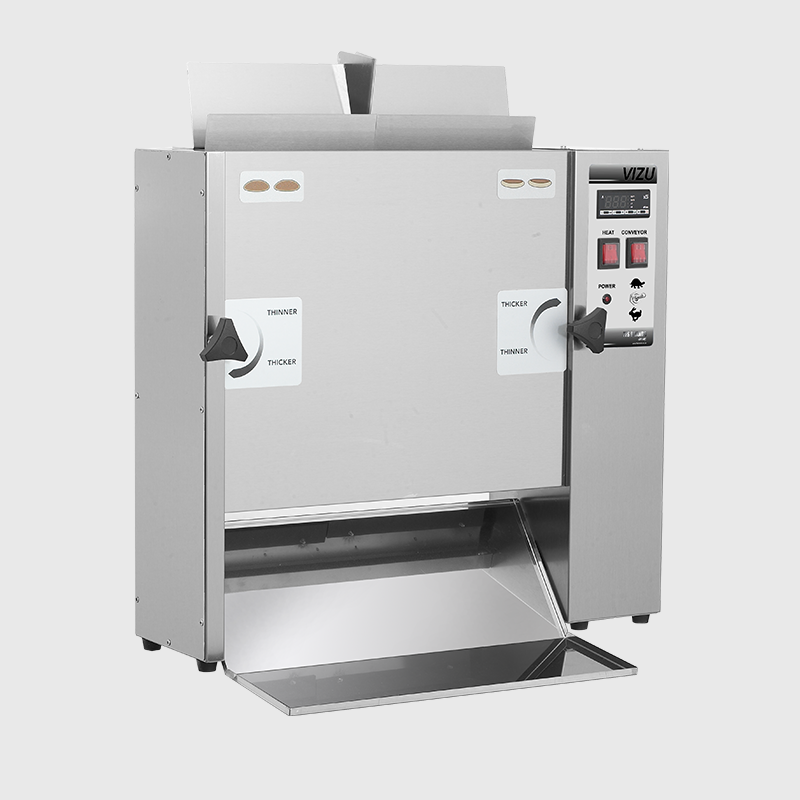 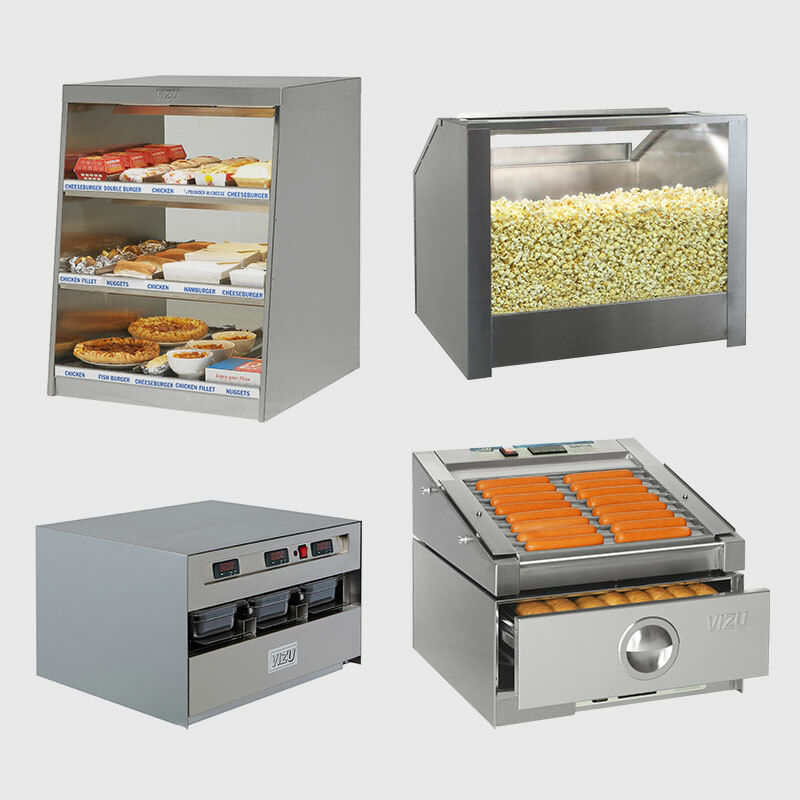 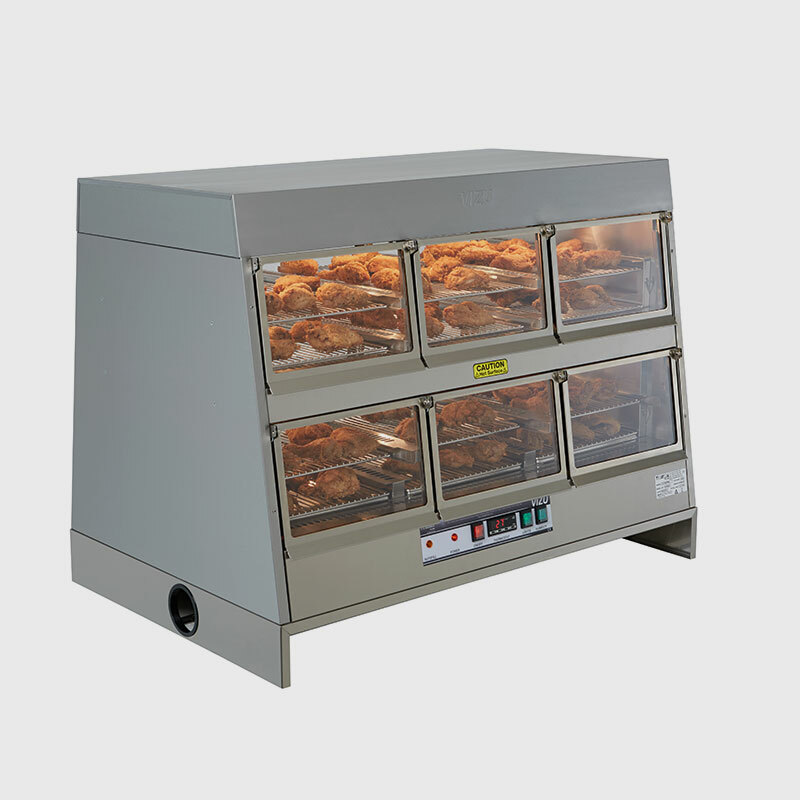 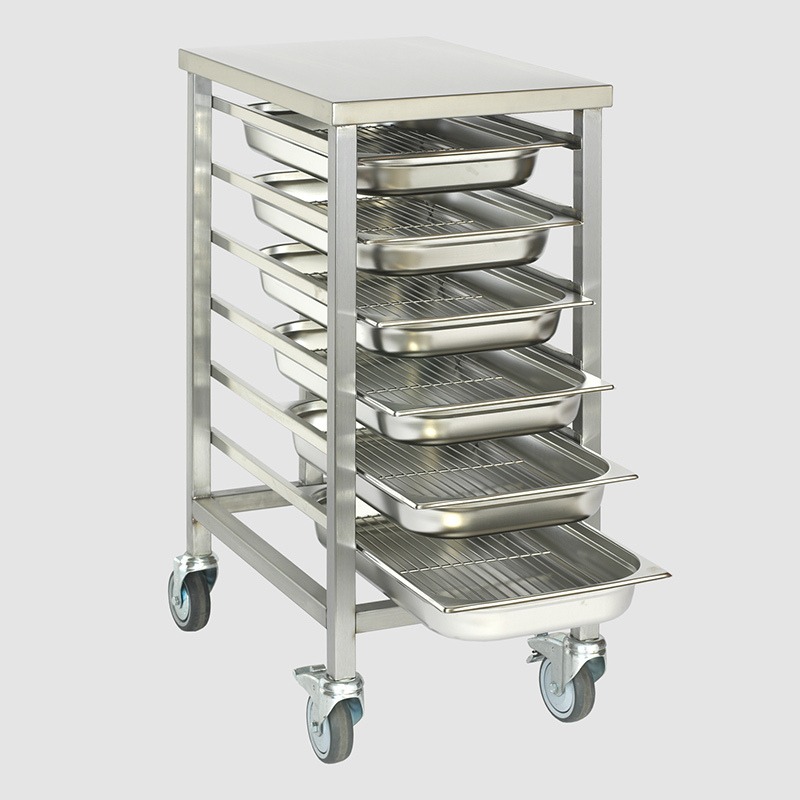 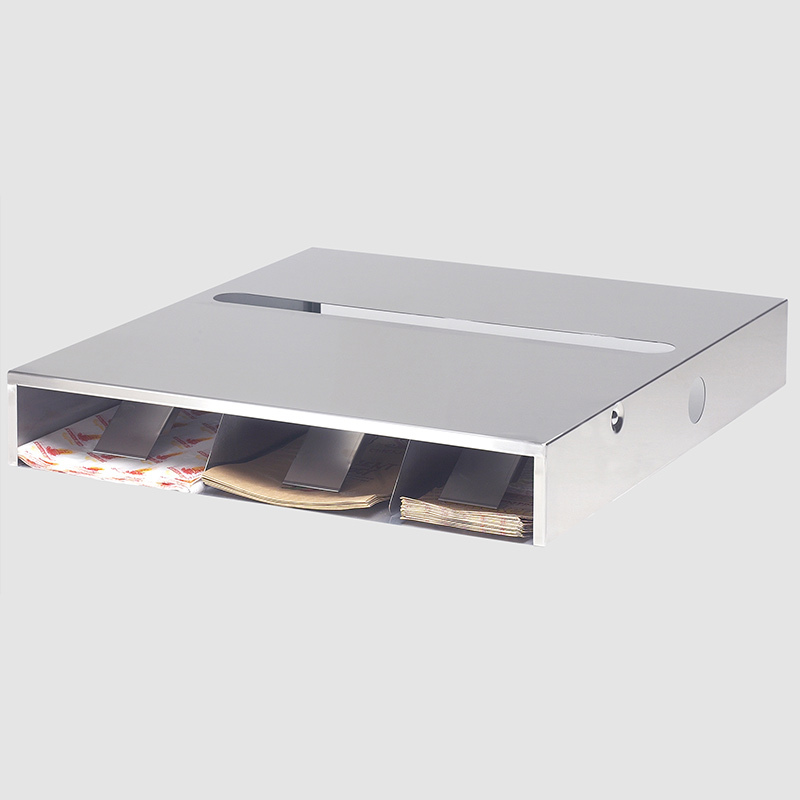 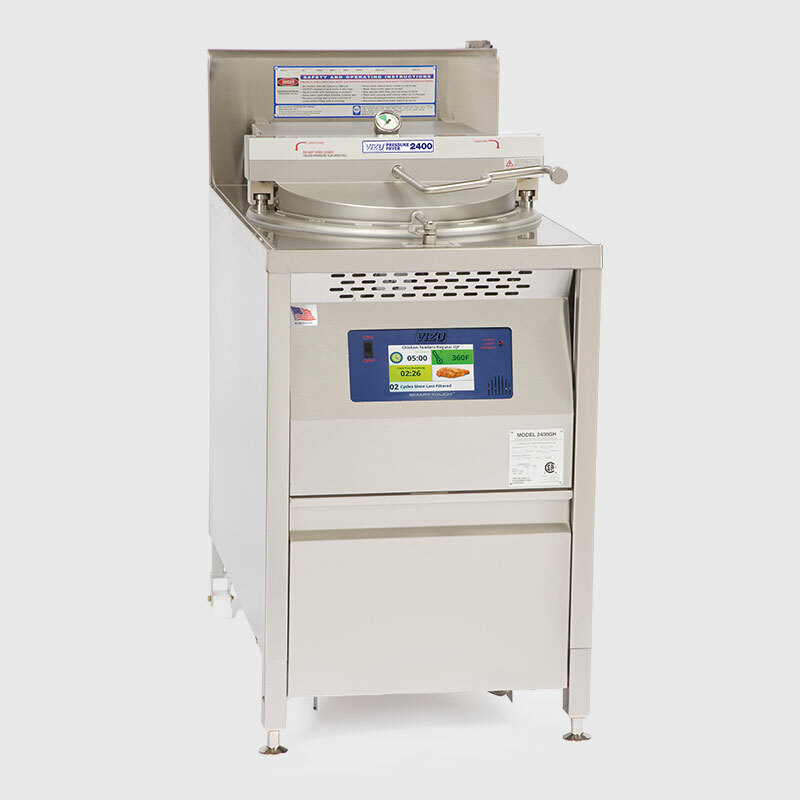 Fast Food Systems Ltd produces a wide range of equipment to suit your every need. 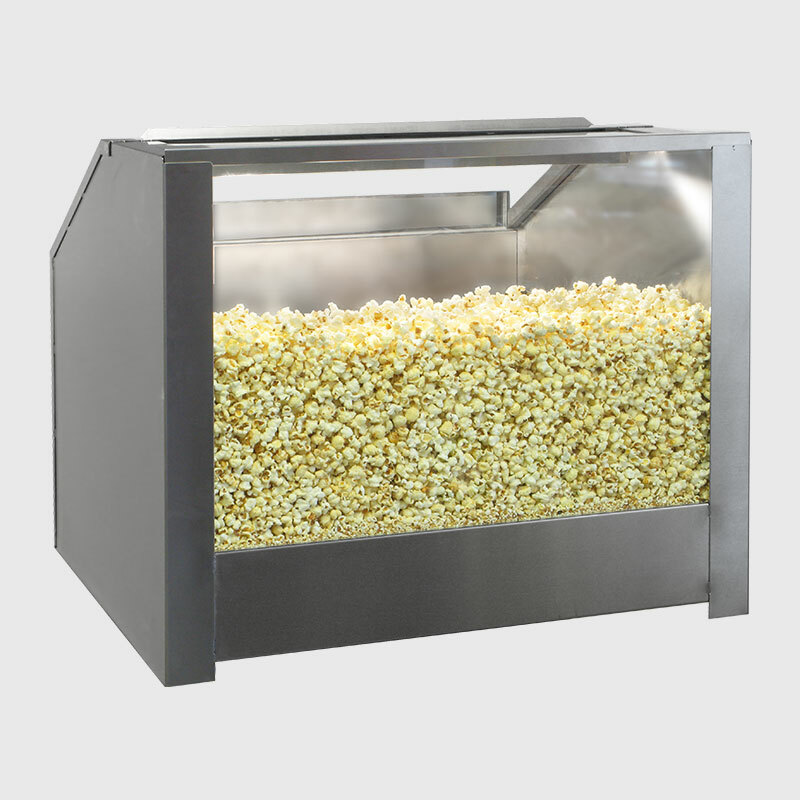 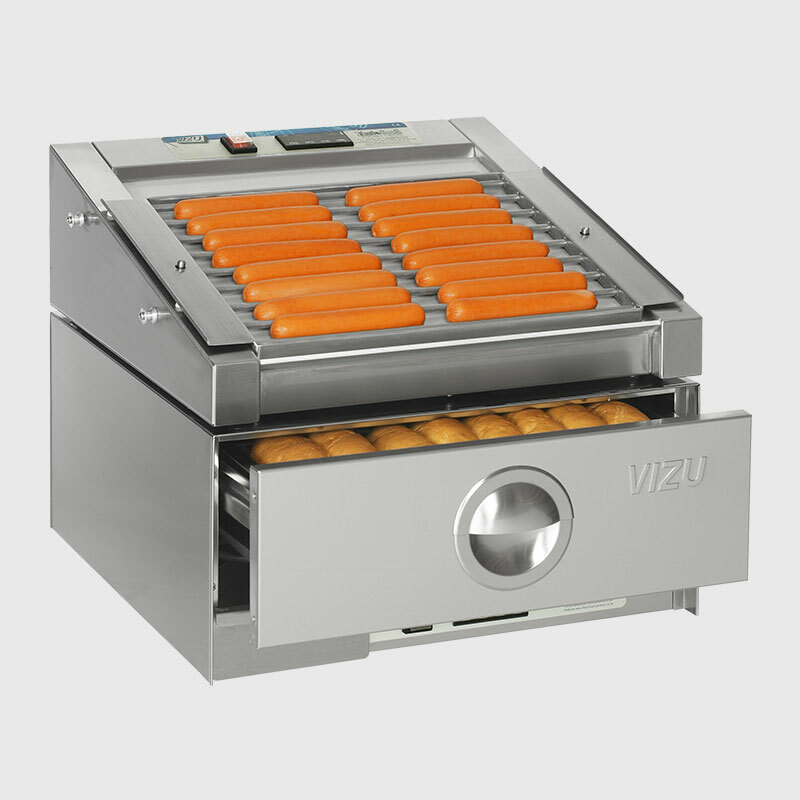 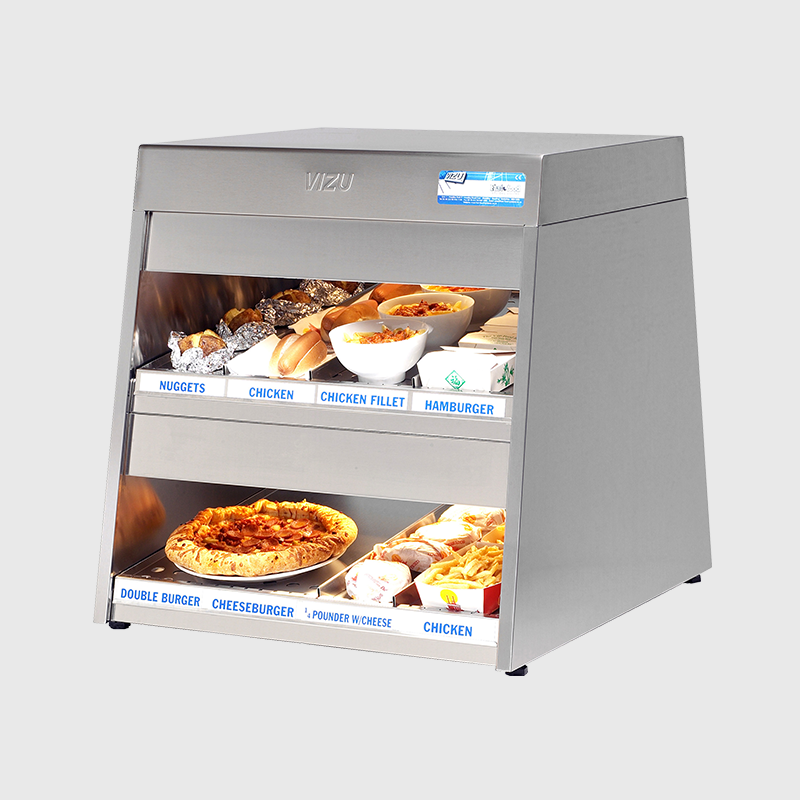 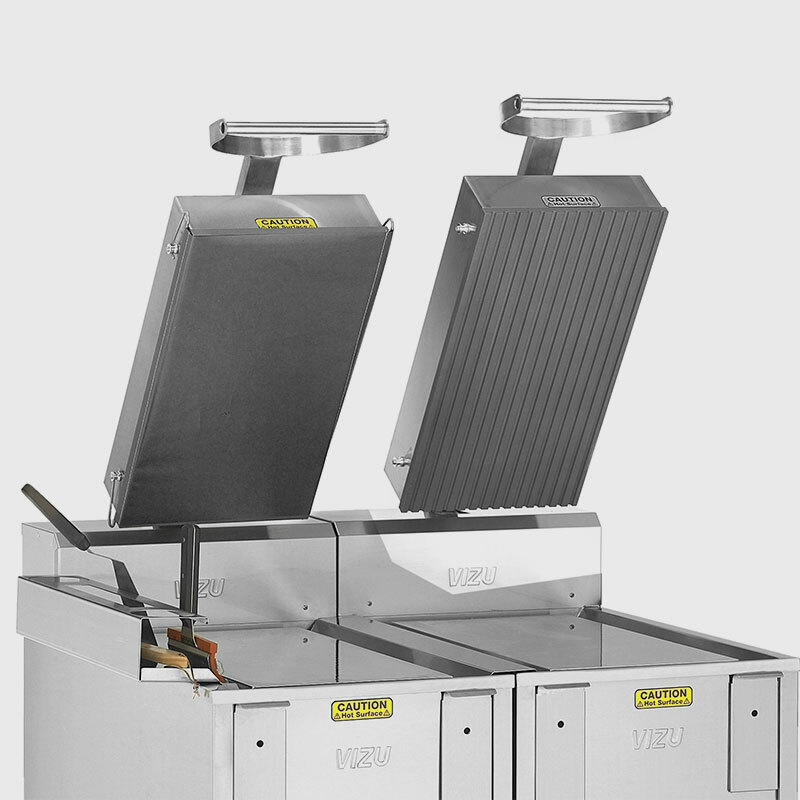 Vizu products are generaly used in quick service restaurants, however we also supply many other places such as; cinemas, restaurants, café’s, pubs, bars, commercial catering, public food service locations, other shops who want quick service food facilities, outdoor BBQ solutions, anywhere else people want high quality stainless steel kitchen equipment. 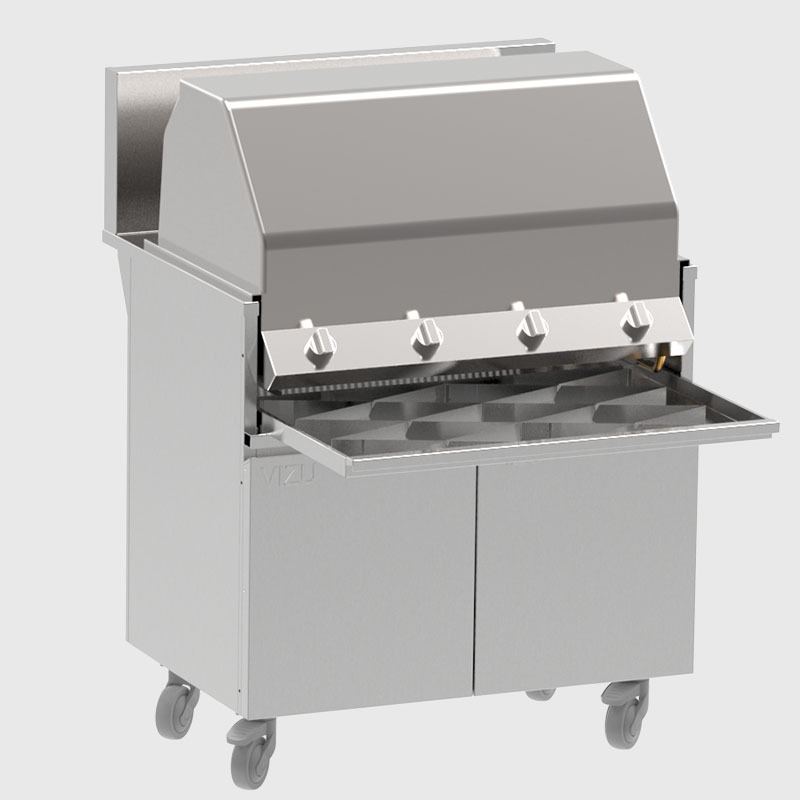 Contact the Sales department for further information regarding pricing and details. 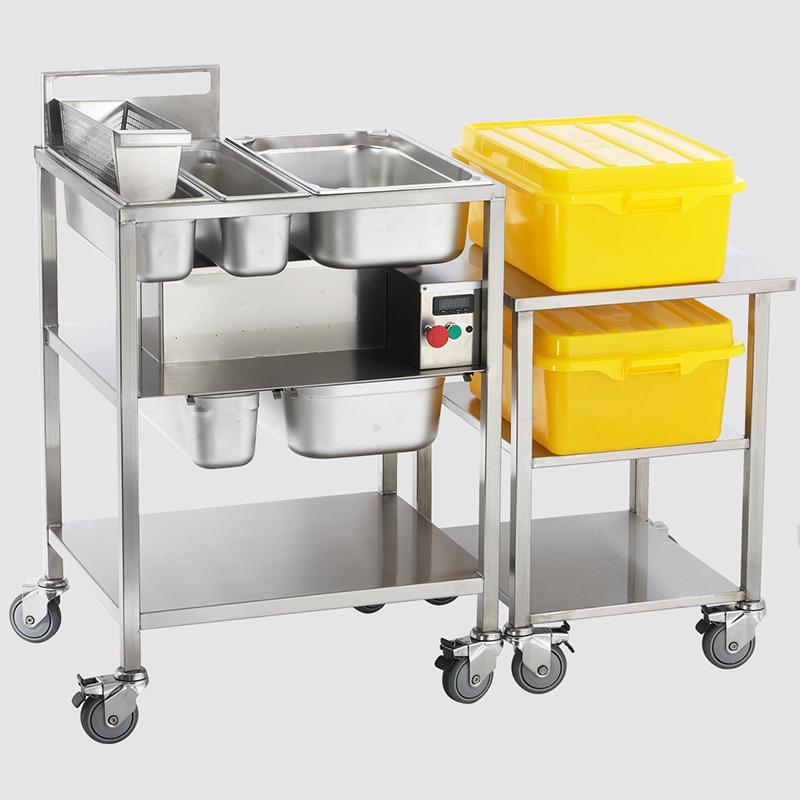 And if you want something we don’t currently produce we have the facilities to design bespoke solutions to fit your need!